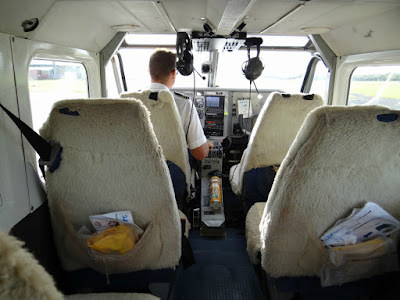 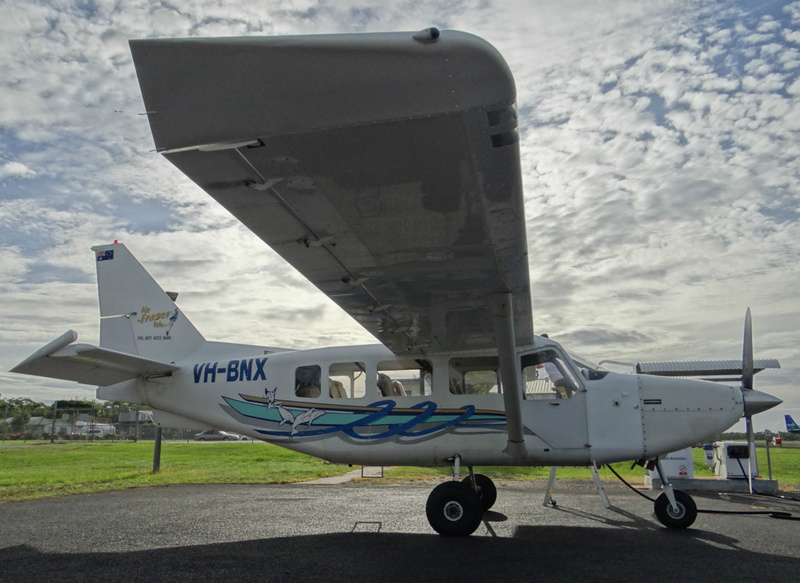 Air Fraser Island is a family owned and operated, award winning air charter and scenic aerial tours company based in Hervey Bay, Queensland. 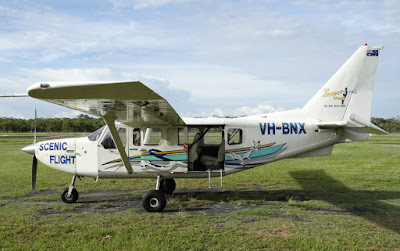 For many, Air Fraser Island is uniquely known for providing passenger transfers to the nearby tourist destination of Fraser Island and using the fabulous beaches as a landing strip for thier Gipps Aero GA8 Airvans. 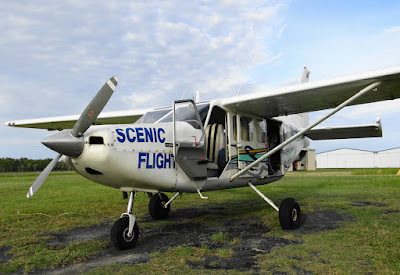 With large windows and high wings, the Airvan is an ideal platform for providing scenic views of the world below. 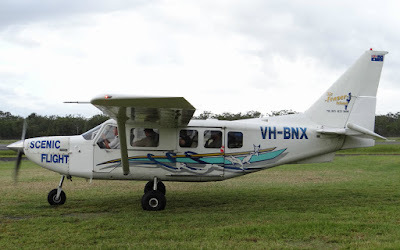 Air Fraser Island also provides day trips and overnight packages incorporating 4x4 hire to the World Heritage listed island as well as scenic flights from Hervey Bay and off the beaches on Fraser Island. During the traditional Humpback Whale northern migration period between August and October each year, scenic flights to witness these truly magnificent marine animals is another Air Fraser Island specialty. 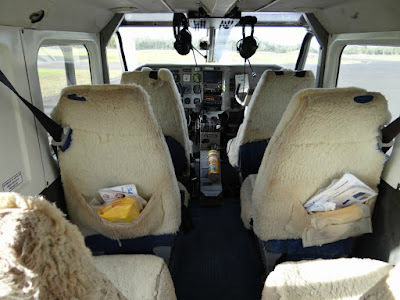 Through thier aligned company, AeroCommute, Air Fraser Island also provides an Australia wide and Fly-in / Fly-out (FIFO) air charter operation including the convenience for tourists to plan thier very own adventure with the ability to visit several destinations of interest. 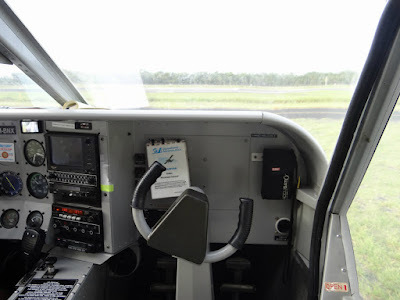 It is worth noting that businesses utilise AeroCommute for various tasks with the flexibility of a pilot being on standby for all flights. 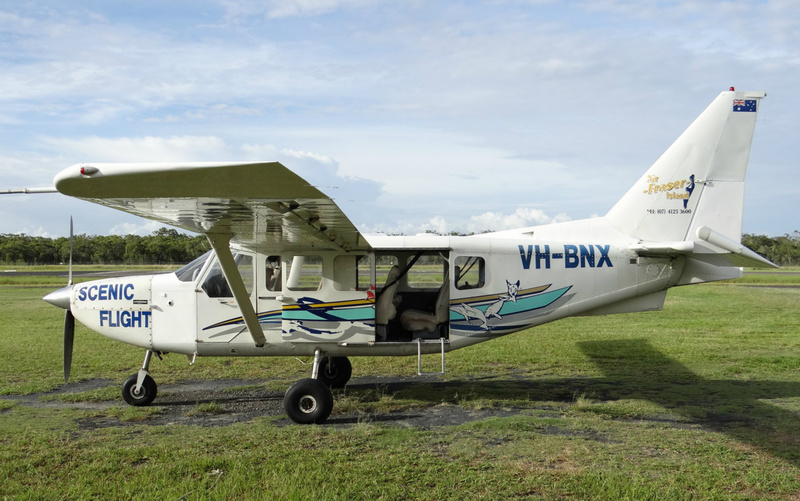 Staff transfers to mines or tourist transfers to most destinations in Australia including outback towns means AeroCommute could just as well be the ideal company to suit your needs. 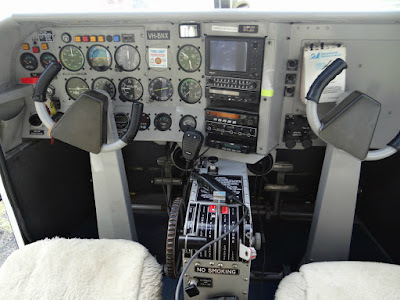 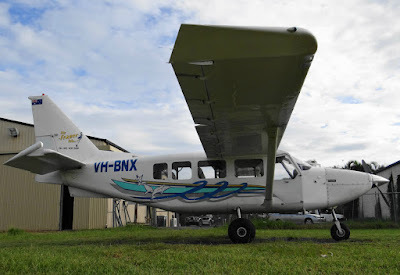 Powered by a single 300 HP (220 Kw) Textron Lycoming IO-540-K1A5, 6 cylinder, air-cooled piston engine - the GippsAero GA8 Airvan is manufactured in Victoria, Australia, by GippsAero (formerly Gippsland Aeronautics), a member of the Mahindra Group of companies. 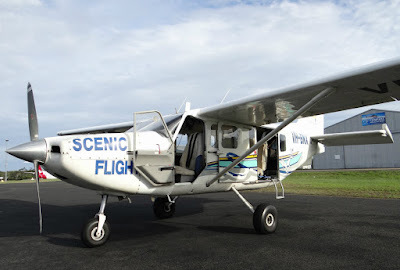 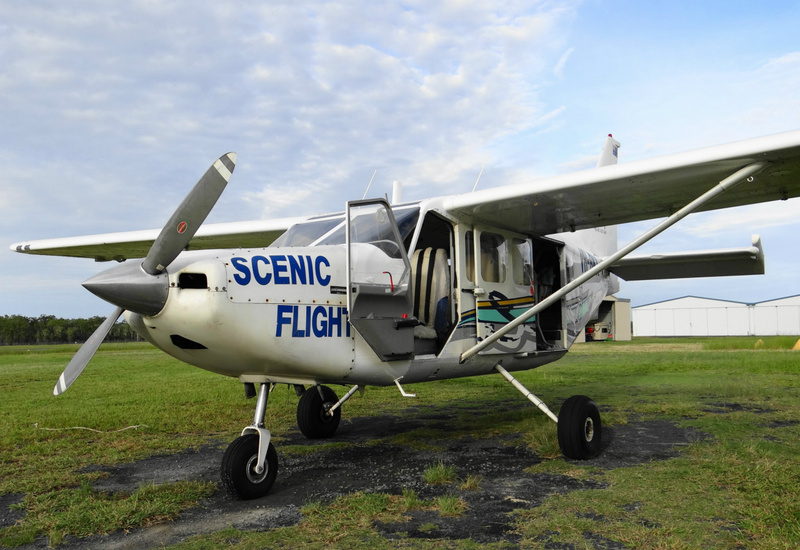 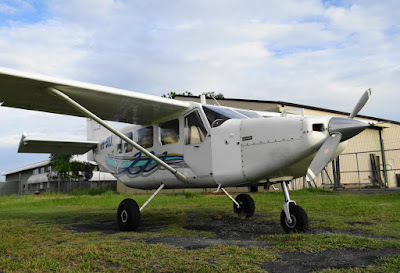 The GA8 Airvan was designed to fulfill a perceived niche market that fits between the Cessna 206 and Cessna 208 models and predominately used as a platform to transfer passengers / tourist aswell as freight, sightseeing, parachuting, observation and search & rescue missions. 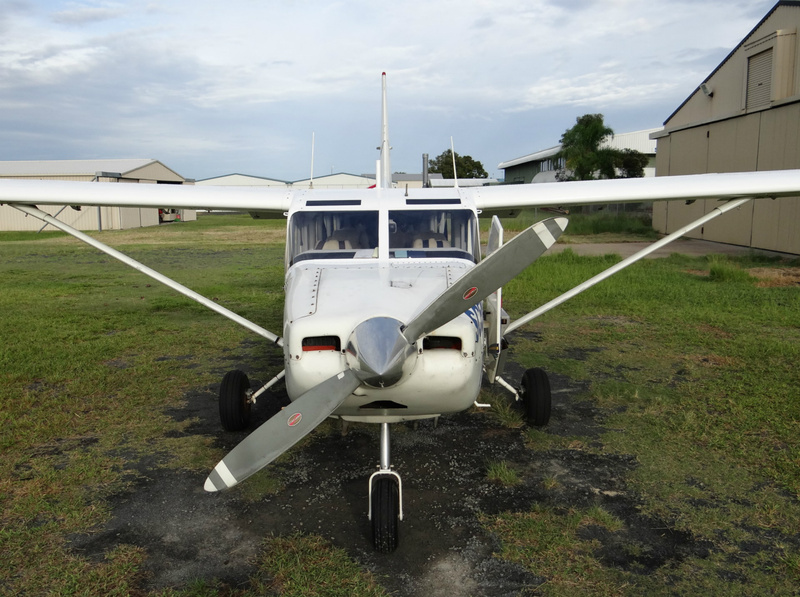 Todate, well over 200 GA8 Airvans have been produced and delivered to customers throughout the world. The GA8 Airvan is capable of accommodating seven passengers (plus a pilot), cruise at 120 knots (222 km/h, 138 mph), achieve an approximate range of 1352 km (840 miles) and certified to a service ceiling 20000 ft (6096 m). 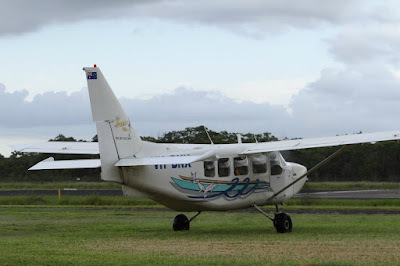 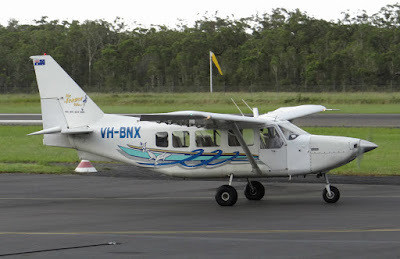 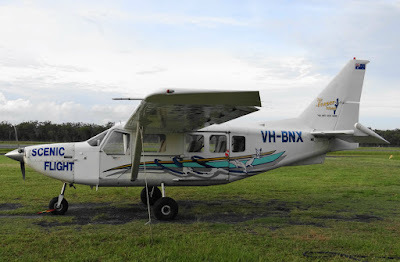 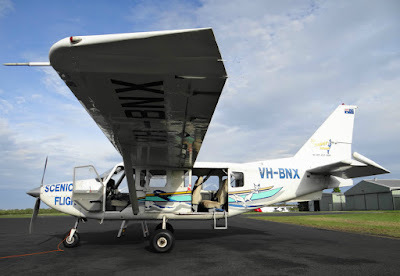 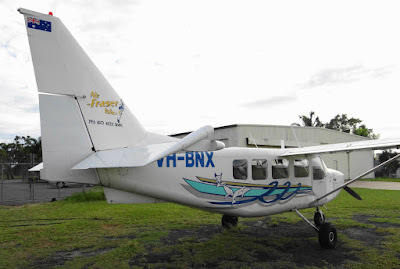 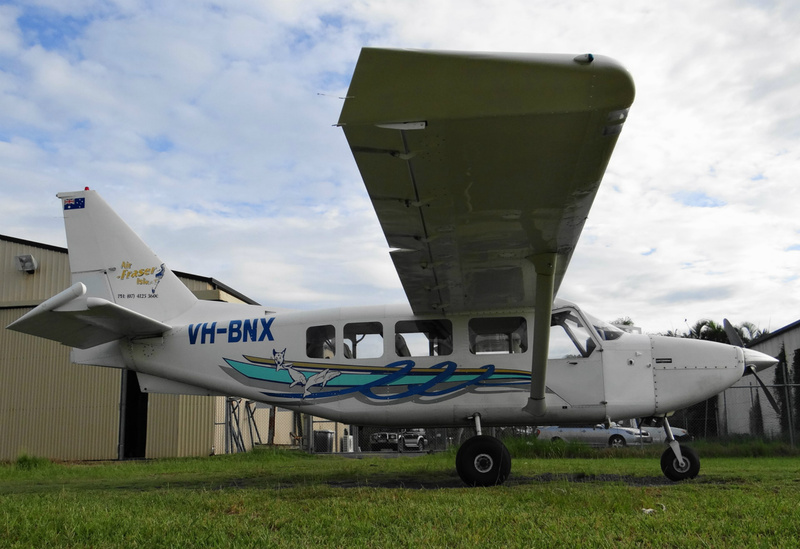 One GA8 Airvan, VH-BYI, became the first Australian designed and manufactured aircraft to fly around the world, raising funds for malaria awareness. 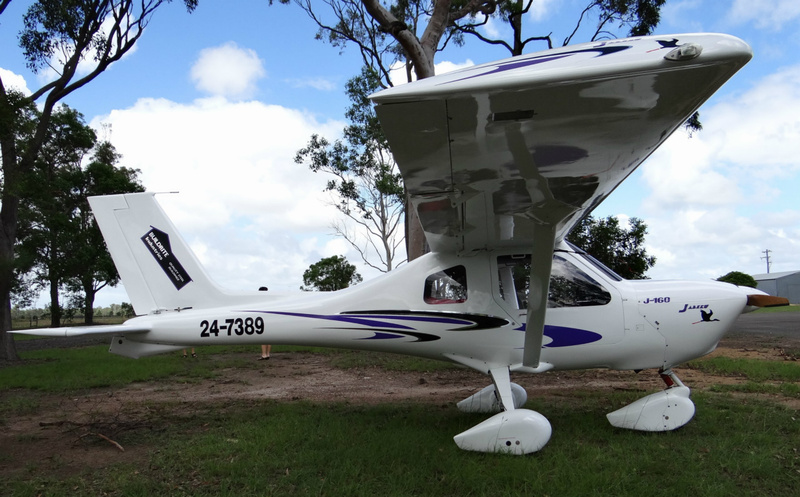 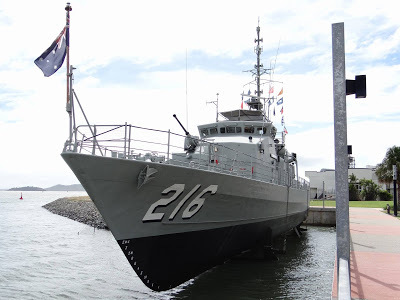 It was piloted by Australian pilots Ken Evers and Tim Pryse, who took off from Bendigo on 08 May 2010, and returned safely 27 675 nautical miles, 263 flight hours and 62 days later.